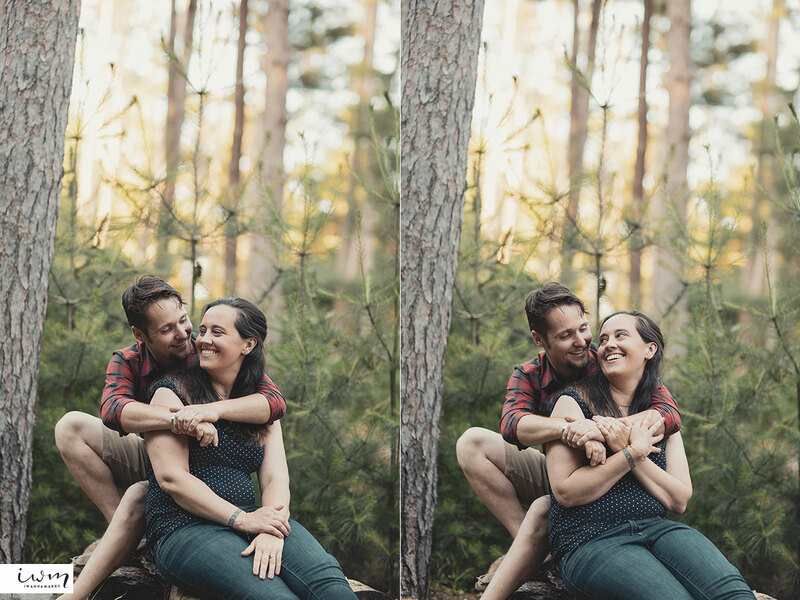 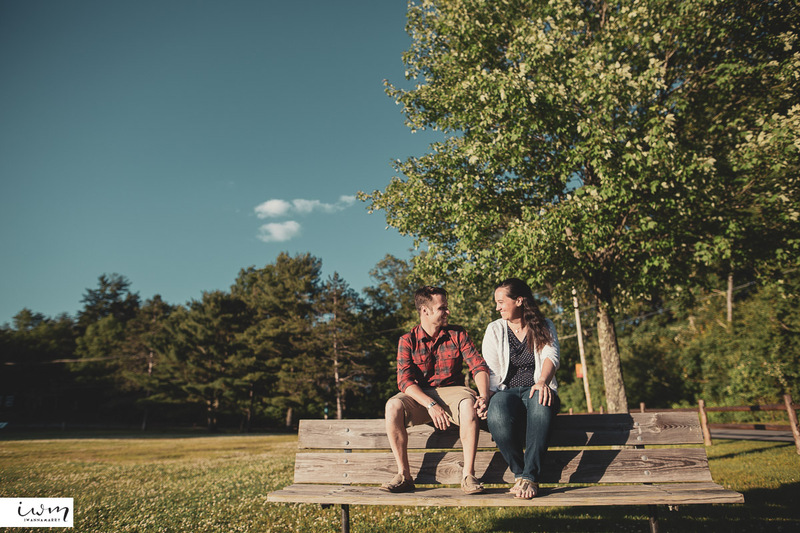 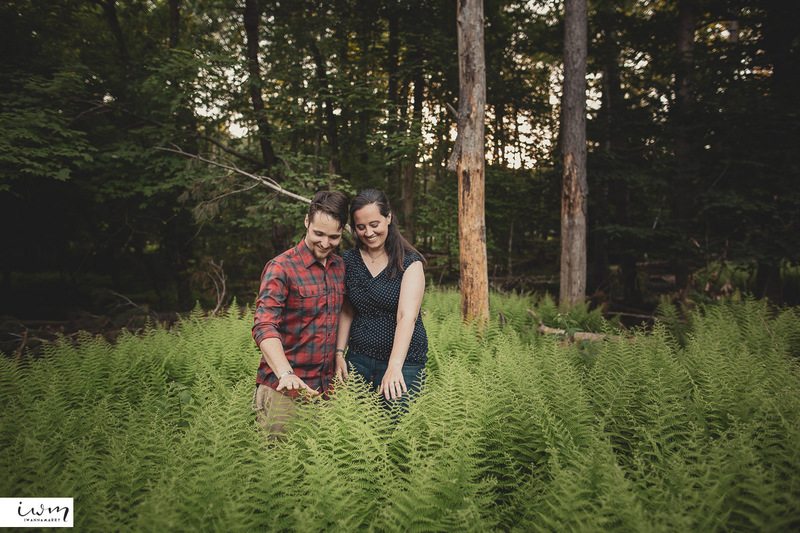 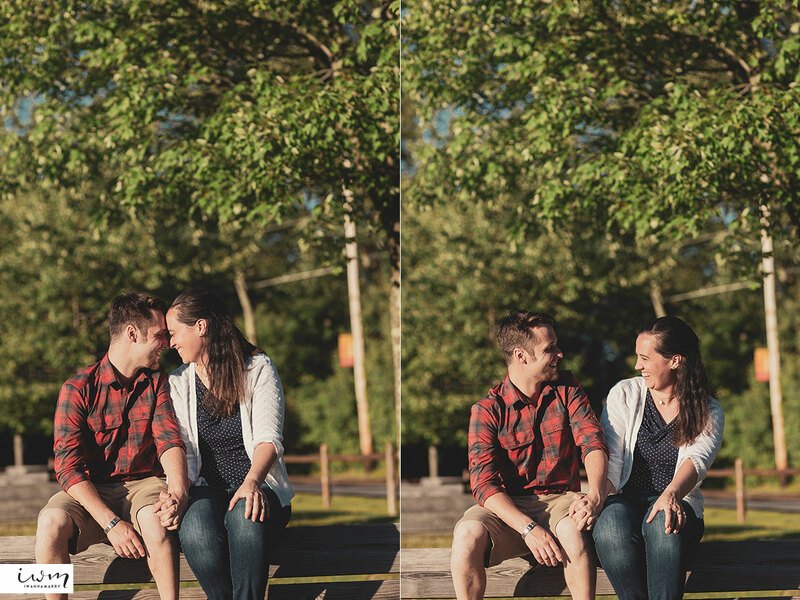 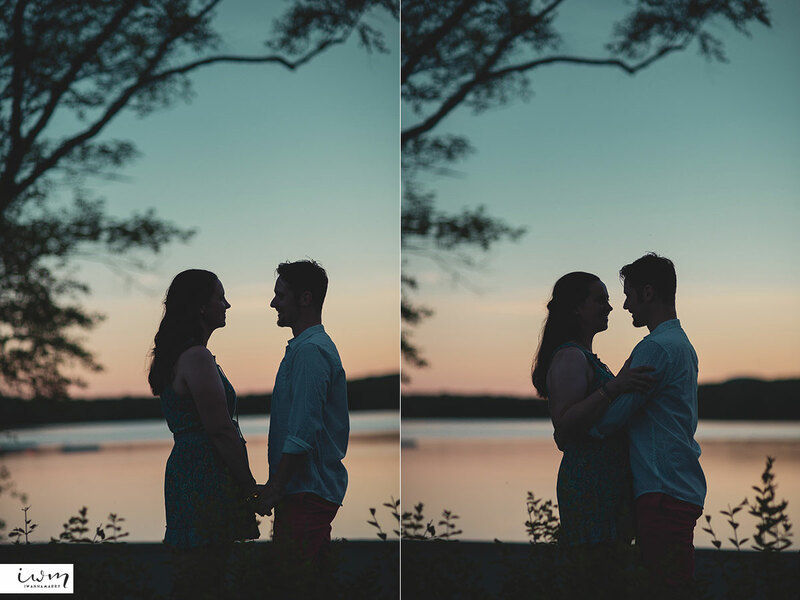 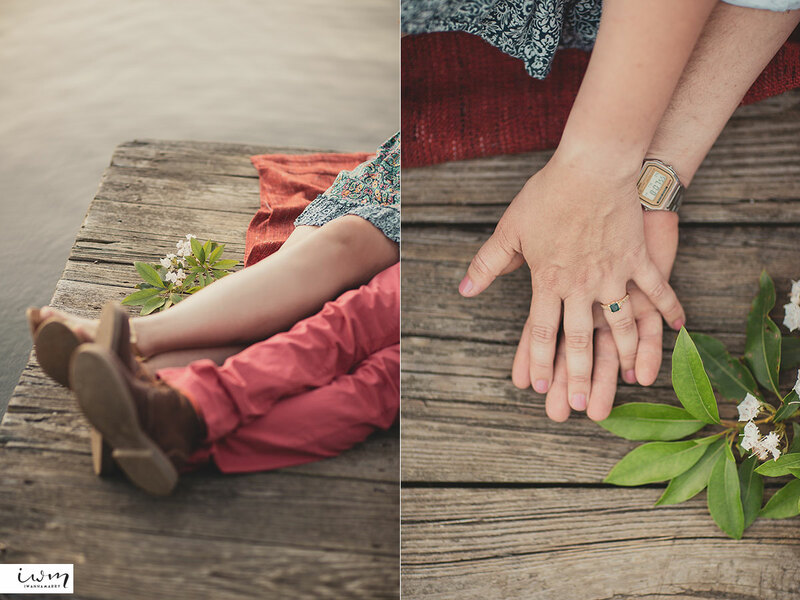 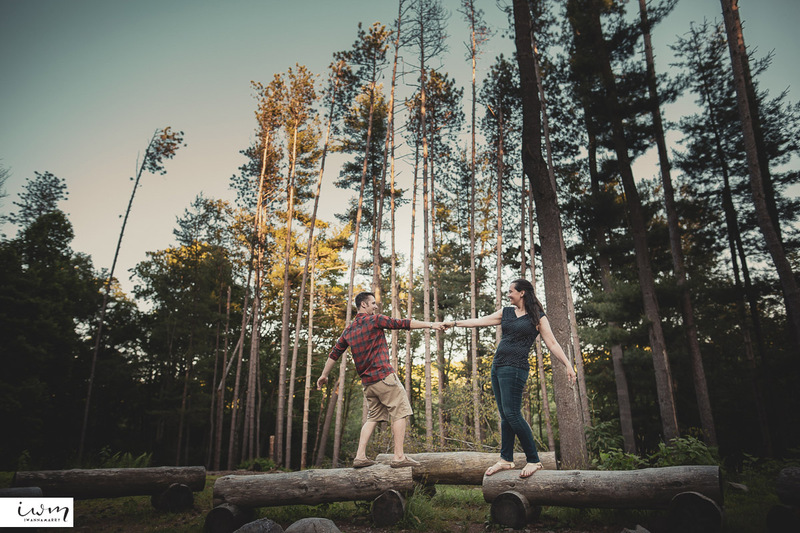 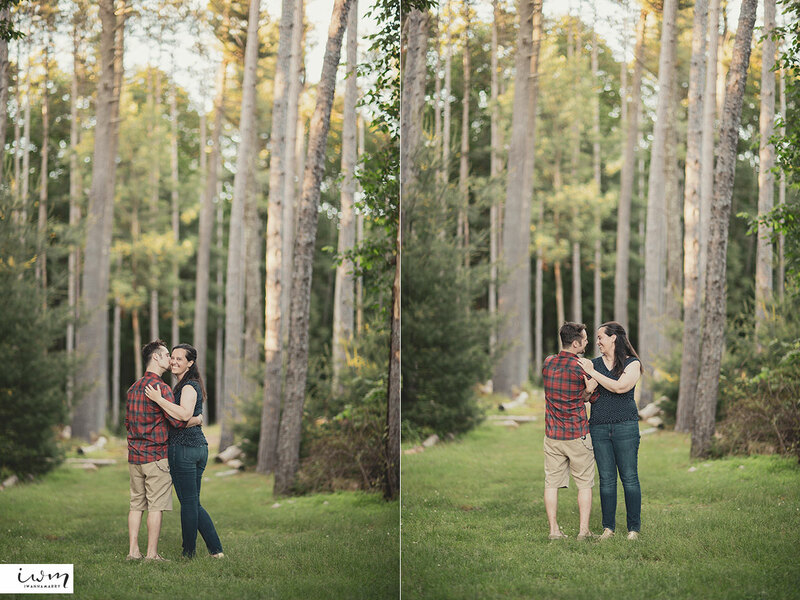 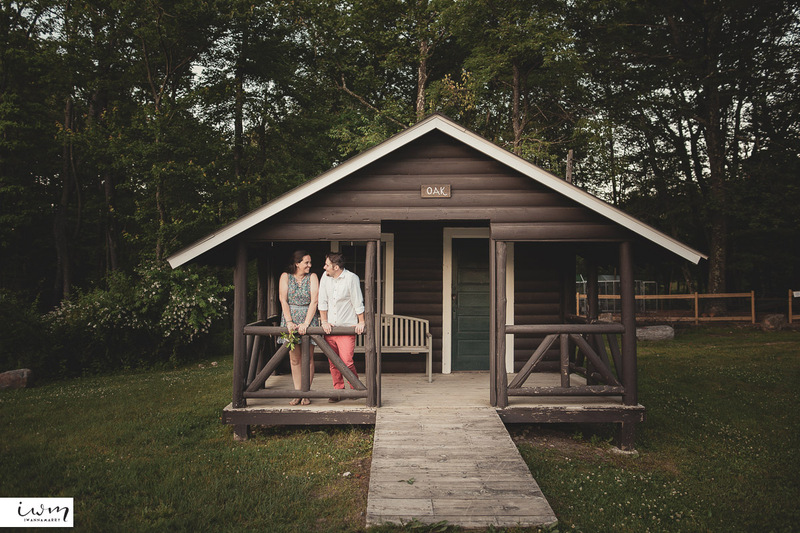 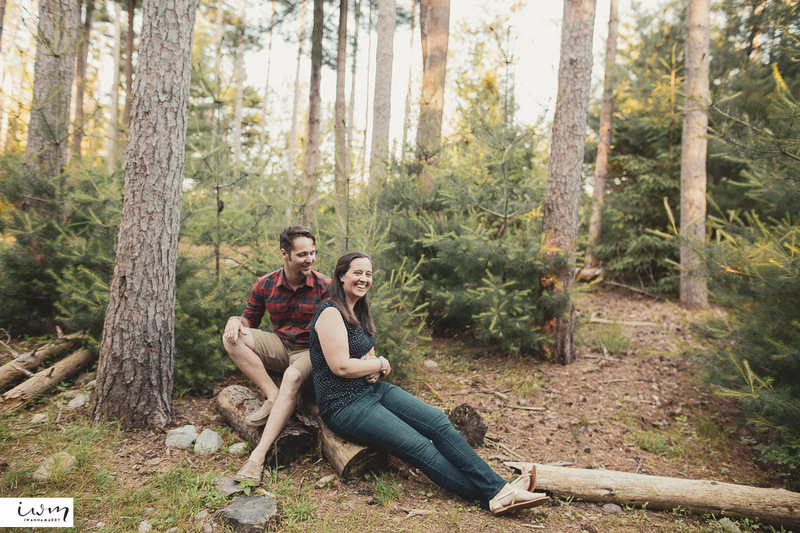 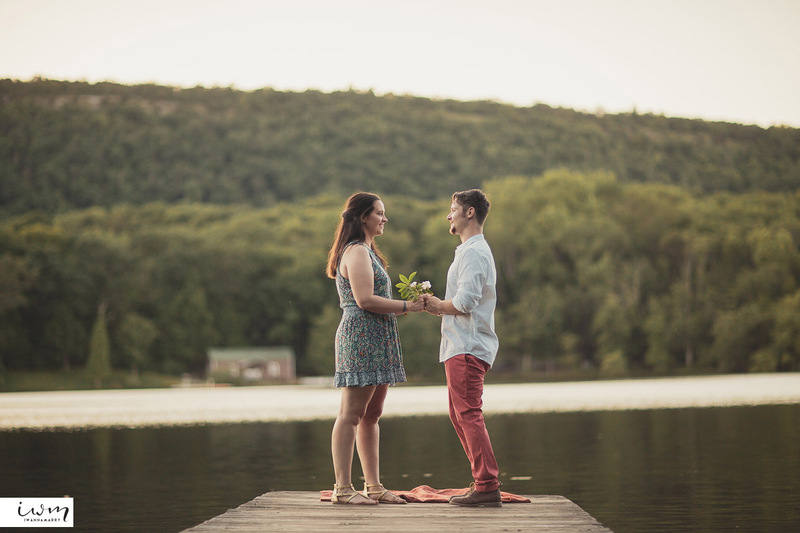 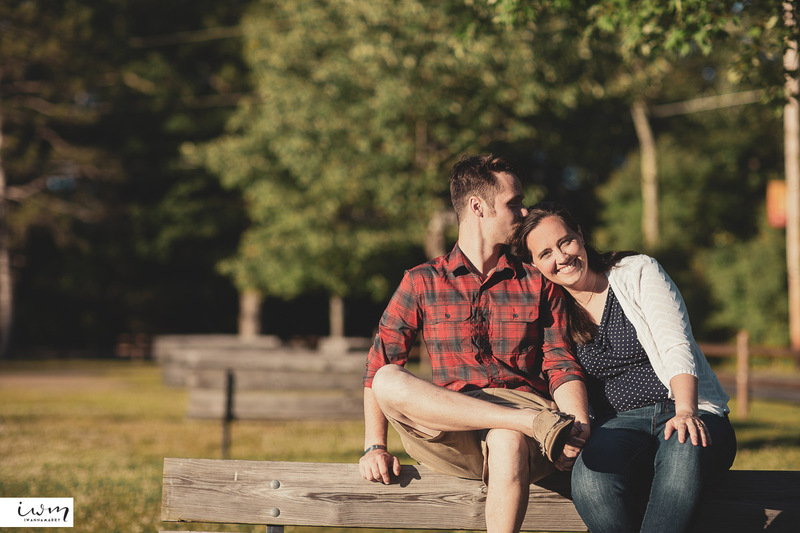 Emily and Brandon work and met at Fairview Lake YMCA Camp, so naturally they used the beautiful site for their engagement session. 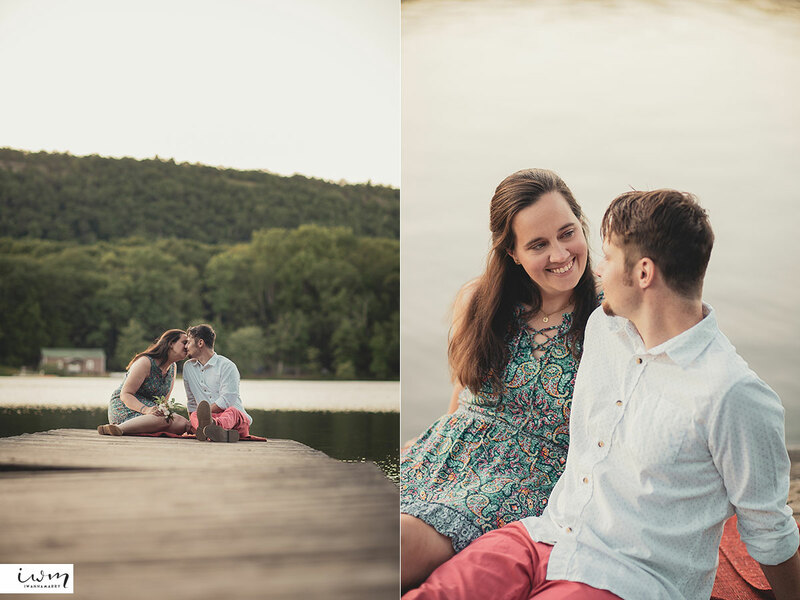 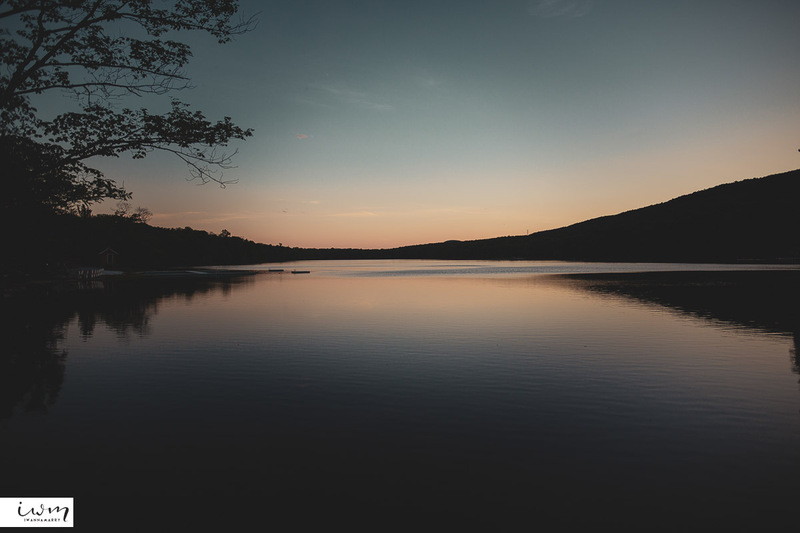 The location was perfect for many varied outdoor scenery filled with great moments as they would share their stories with us at each spot. 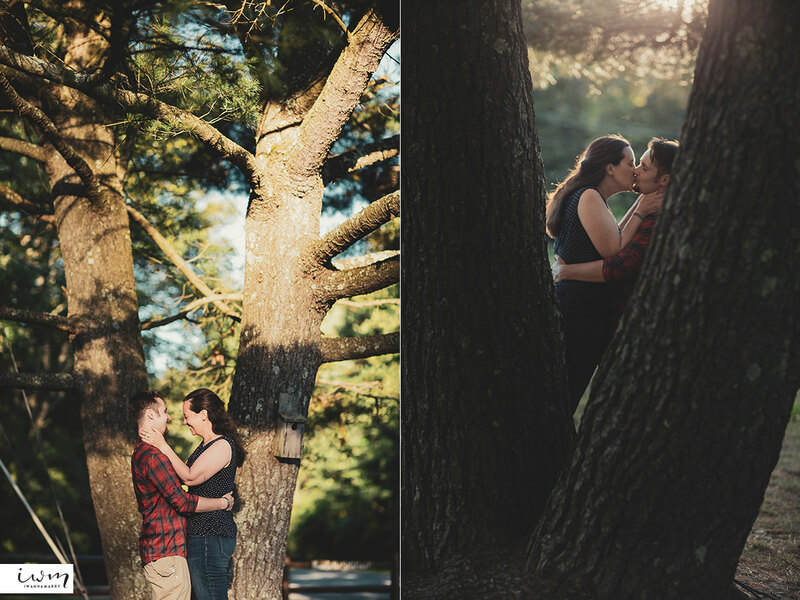 We were so glad to capture these memories forever. 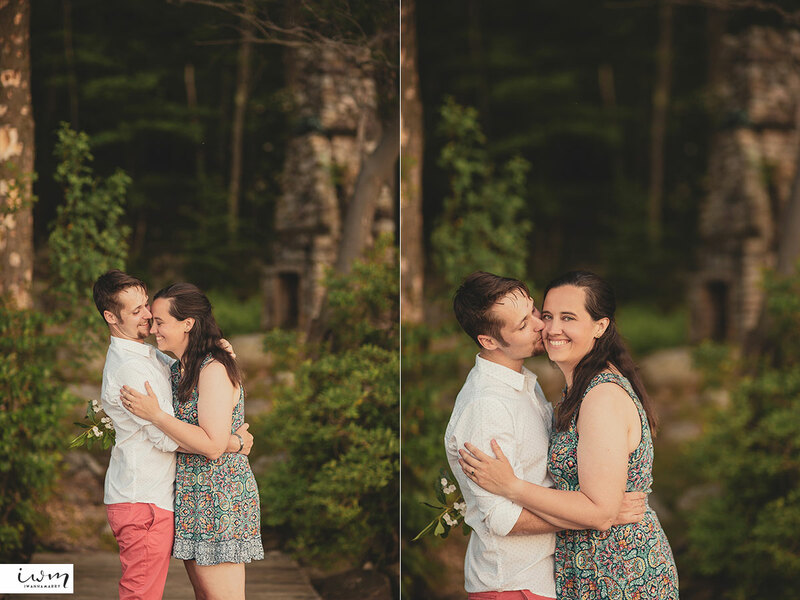 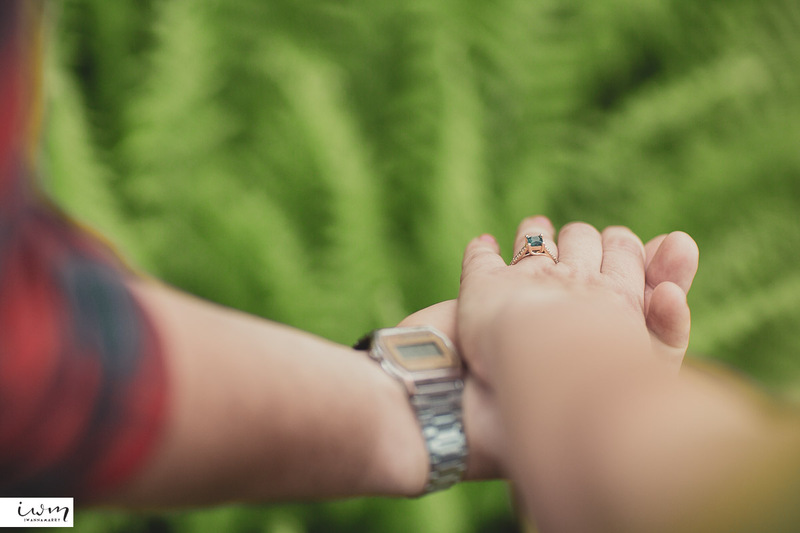 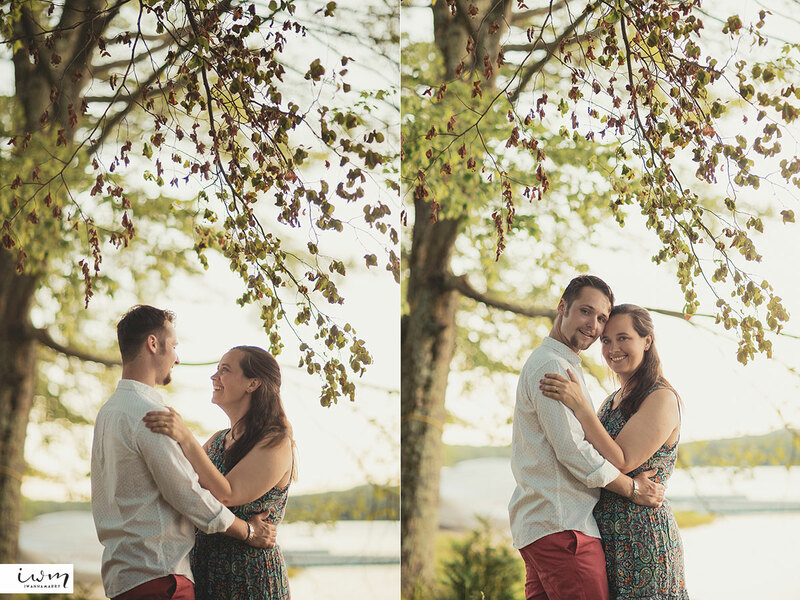 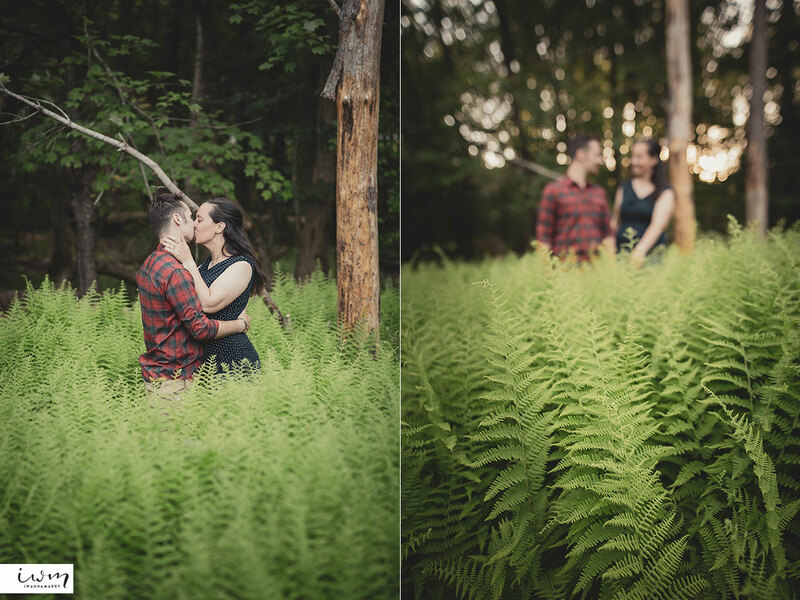 When a couple is so affectionate towards one another, it makes it so easy to just keep shooting and not say a word to them!